Beautiful and talented, Sheela Rajkumar started her career at the age 20. Who is working in Tamil film and television industry. She was born on 14th June 1992 in Tiruchchirappalli, Tamil Nadu. 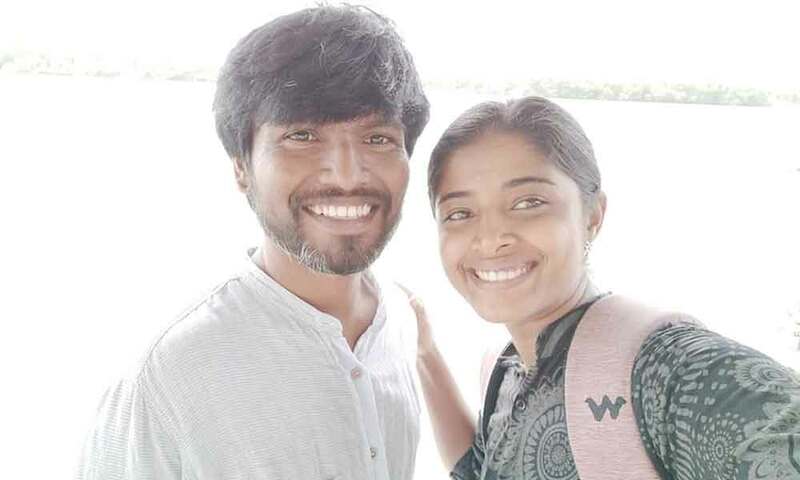 Sheela made her acting debut in the Tamil film “To Let” along with Santhosh Sreeram, directed by Chezhiyan and produced by Prema Chezhiyan. She also acted with well-known actors like Puvi Arasu, Sethu Darwin, Saakshi Siva and Ashwin. 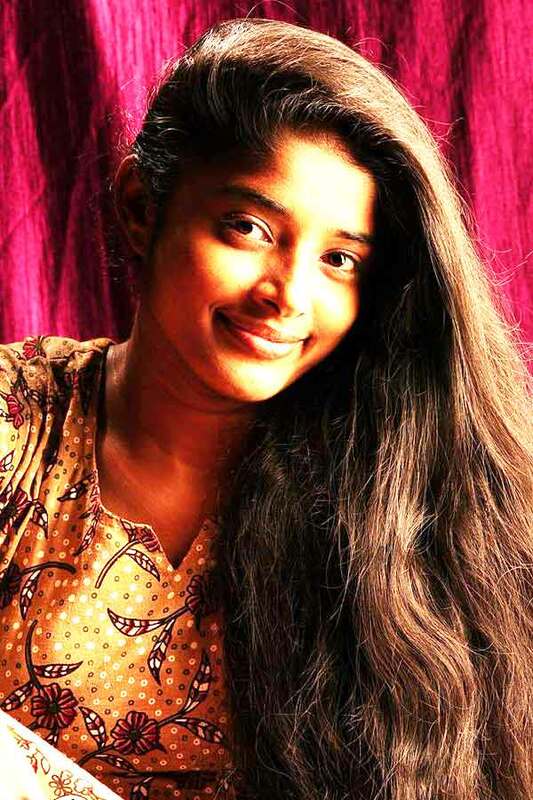 She has appeared in some well known films such as Manusangada and Asuravadham. Her performances in many films were lauded especially in “Manusangada” which was one of the Best film of the year 2017. 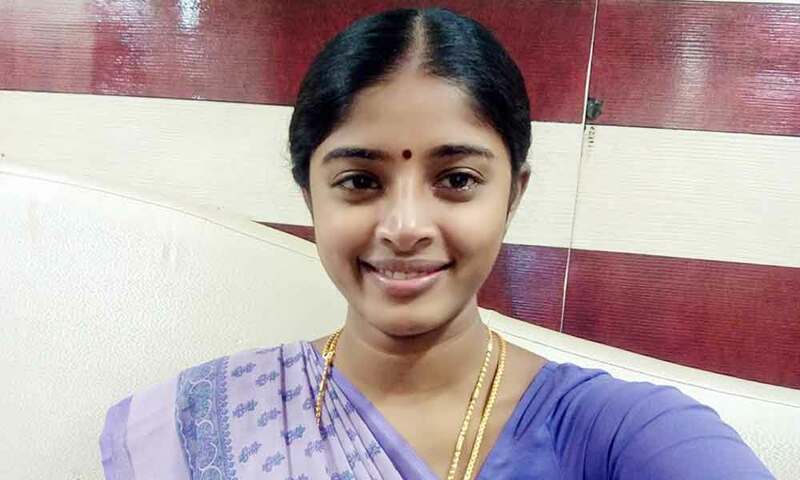 Sheela was noted for roles in films like “Asuravadham” along with Sasikumar, Nandita Swetha and Sreejith Ravi. Sheela Rajkumar as Poongkodi role in Azhagiya Tamil Magal serial.